convert, and compare documents with ease. 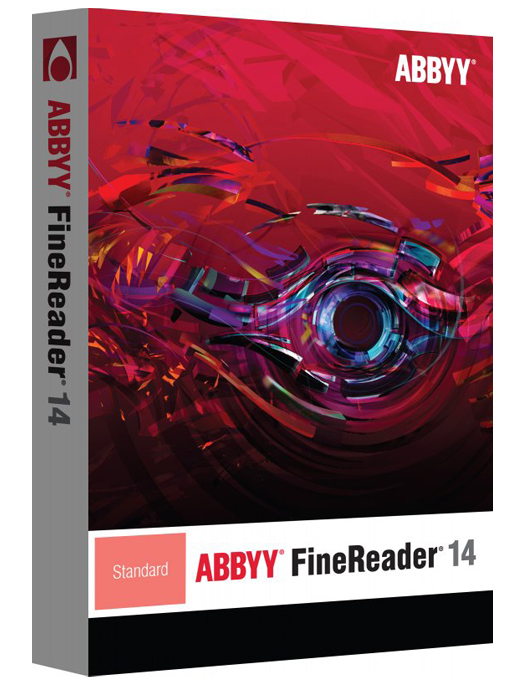 FineReader 14 offers new and enhanced features including wide range of PDF editing tools, document comparison feature and even more perceptive OCR for document conversion. Plus, faster performance across the board — from launching app to opening and converting. OCR enhancements you'll need every day. Latest technology improvements deliver beter table analysis, enhanced document layout retention, and outstanding character recognition accuracy. * Requires Microsoft.NET Framework 4.0.
documents from files in editable formats.